Many people may have a formulated opinion about singer Diamond Platnumz. To some he may be a womanizer, a business minded person, a great musician or even a loving father (or not). Something that most people may not know is that Diamond has reserved a special part of his heart to the people of Mtwara and to God, to whom he gives credit for all the success. The Bongo superstar is building a Mosque for the people of Mtwara which will be known as ‘Masjid Naseeb’. Diamond has been commended by his family and fans for always putting God first. Fellow Wasafi Musician, Harmonize, posted a video of the Mosque commending the singer for building the house of worship because of his faith and not because he has a lot of money. Faithfuls have already started worshiping in the Mosque. 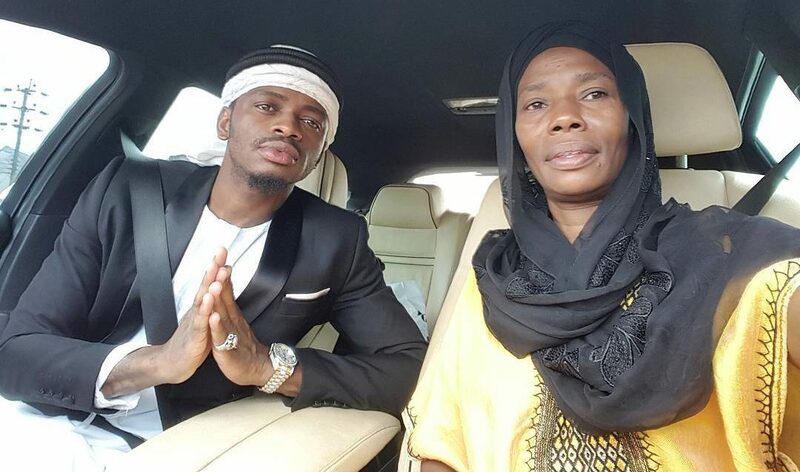 Diamond Platnumz says that the mosque is almost finished.